Anti-Inflammatory means an agent that alleviates inflammation. The main chemical component in Wintergreen, methyl salicylate, is used in topical joint creams to soothe sore muscles and joints; in fact, Wintergreen and Birch are the only plants in the world that contain methyl salicylate naturally. One thing that ordinary consumers can do to stem this tide, is to avoid unnecessary antibiotic treatments by using natural alternatives. One of the most common misuses of antibiotics is when doctors prescribe them for viral problems, such as a cold or the flu, or minor bacterial infections that might otherwise have cleared up on their own. Essential oils provide numerous benefits over antibiotics. They do not contribute to the evolution of drug resistance, preserving antibiotics for truly serious or life-saving uses – particularly if you avoid always using the same essential oil for every infection. In addition, essential oils do not cause wholesale destruction of your body’s good microbes – “microbiome” – the way antibiotics do. Antibiotic use is increasingly being linked with a variety of systemic health problems, probably due to disruption of the many subtle processes that our microbiomes perform for our bodies. Even taking probiotics after antibiotics is not enough to undo this damage. So, for your health and for the health of society as a whole, here are some of the top antimicrobial essential oils. Studies have shown many of these to be as effective as antibiotics, and in some cases more so. Tea tree oil is one of the easiest essential oils for a beginner to use. Unlike most essential oils, it can safely be applied directly to the skin, without first being diluted with a carrier oil. It has shown potent activity against viruses, bacteria and other microbes. Eucalyptus oil, in addition to its antimicrobial effects, has been shown to speed wound healing and to protect injuries from exposure to air (much like a bandage). Does your natural toothpaste contain peppermint essential oil, and not just peppermint flavor? It should! Peppermint is a potent antimicrobial and antiviral agent. Lavender oil has shown antibacterial and antiseptic properties. It is particularly effective in speeding the healing of minor skin injuries including cuts, wounds, burns and sunburns, and keeping them from scarring. It is also an effective treatment for inflammatory and bacterial skin conditions including acne and psoriasis. The common kitchen herbs oregano and thyme, in their essential oil form, are potent antibacterials that have both shown effectiveness against staph bacteria, including the MRSA superbug. Oregano has also been found to be effective against E. coli and salmonella. Lemon grass, perhaps best known for its role in Thai cooking, also contains a potent essential oil that inhibits bacterial growth. This oil can be used both externally (for body odor and bacterial skin infections), and internally (for urinary tract infections, food poisoning and even typhoid and malaria). Bergamot was recognized long ago as a remedy for intestinal worms. Its essential oil is antibacterial as well, and can speed the healing of mouth-related conditions such as cold sores, mouth ulcers and even herpes. It is also an effective treatment for chicken pox and shingles. Essential oils are potent biological agents that usually need to be diluted to appropriate concentrations, and show often surprising interaction effects with each other. For these reasons, essential oils should be taken under the supervision of a naturopath or other health provider. 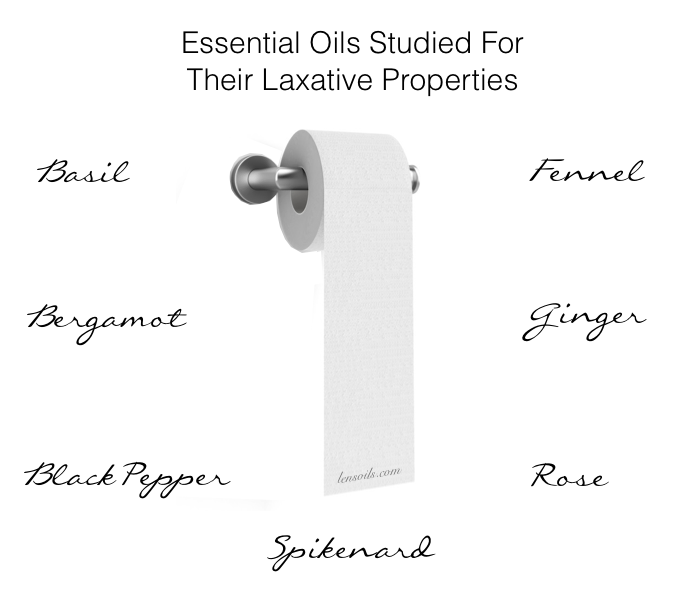 I love this article on essential oil!